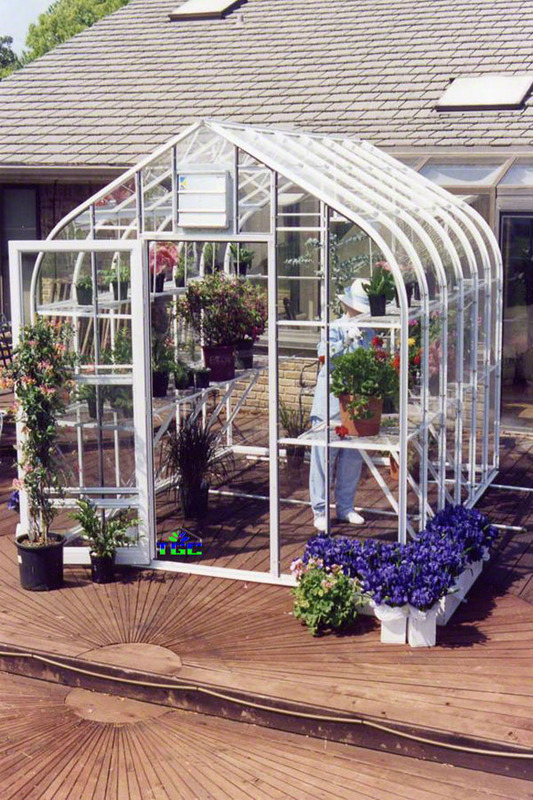 The American Hobby Greenhouse is available in either curved or straight eave design. 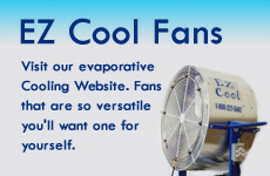 The glazing available is either glass or polycarbonate. The American Hobby Greenhouse comes in 6’, 8’, 9’ or 10’ wide models, call today for more details.